Former One Direction member Zayn Malik has released his first single since leaving the boy band. 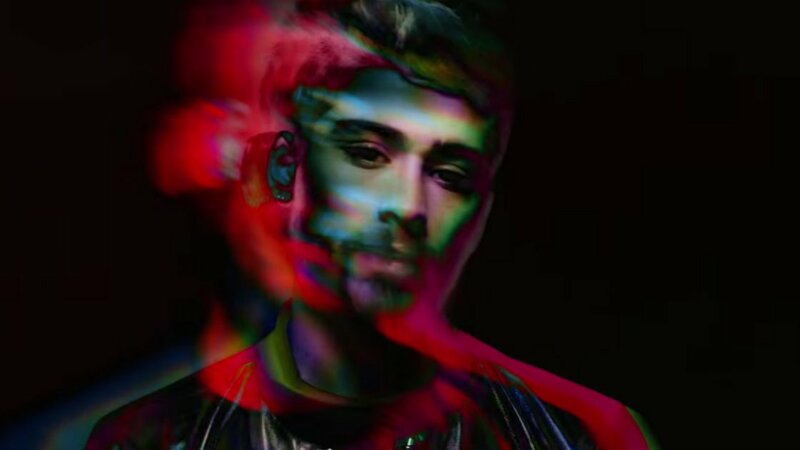 Watch the music video for "Pillowtalk," under his new artist name ZAYN, above on YouTube. After five years of being in 1D and much to his fans dismay, Zayn decided to leave the group in March of 2015. Since his departure, Zayn signed a record deal with RCA Records and has been working on his first solo album. "Pillowtalk" is a complex tune with intimate lyrics, suspenseful build ups, and dense beats. The must-watch, psychedelic music video is just as riveting, with colorful and creative visual effects that push the envelope in more ways than one. The girl in the video is Zayn's girlfriend in real life, Gigi Hadid. Zayn's debut album as a solo artist, Mind of Mine, is scheduled for release on March 25, 2016. For Zayn's latest news, music, and tour dates check out his Zumic artist page.